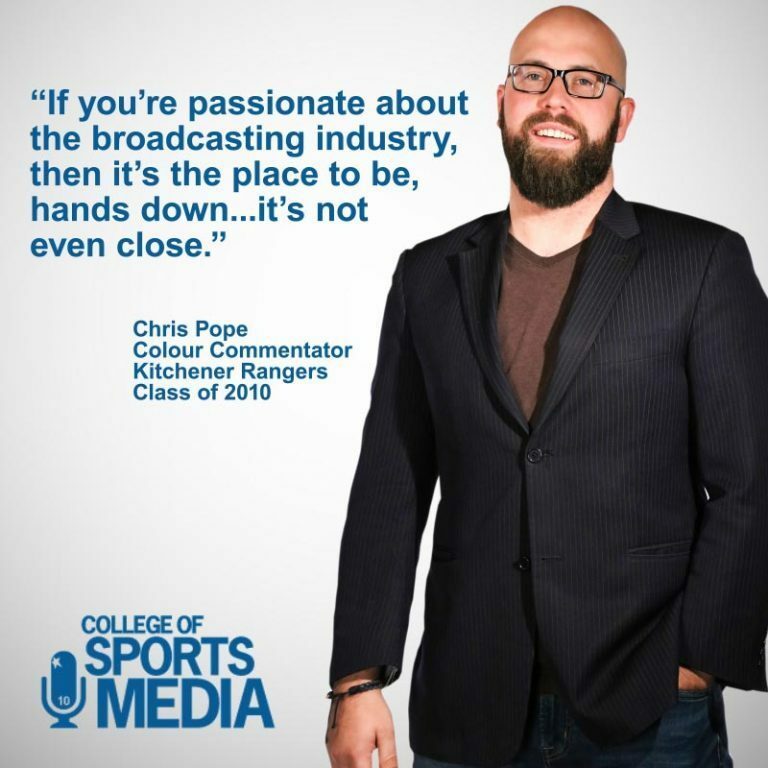 The career you want in the industry you love. 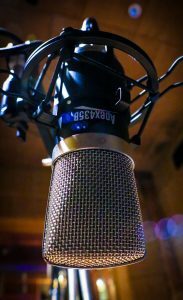 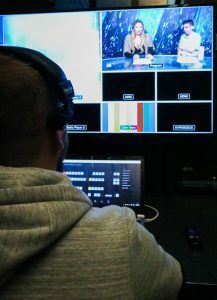 On air, host, reporter, producer, director, editor, new media. 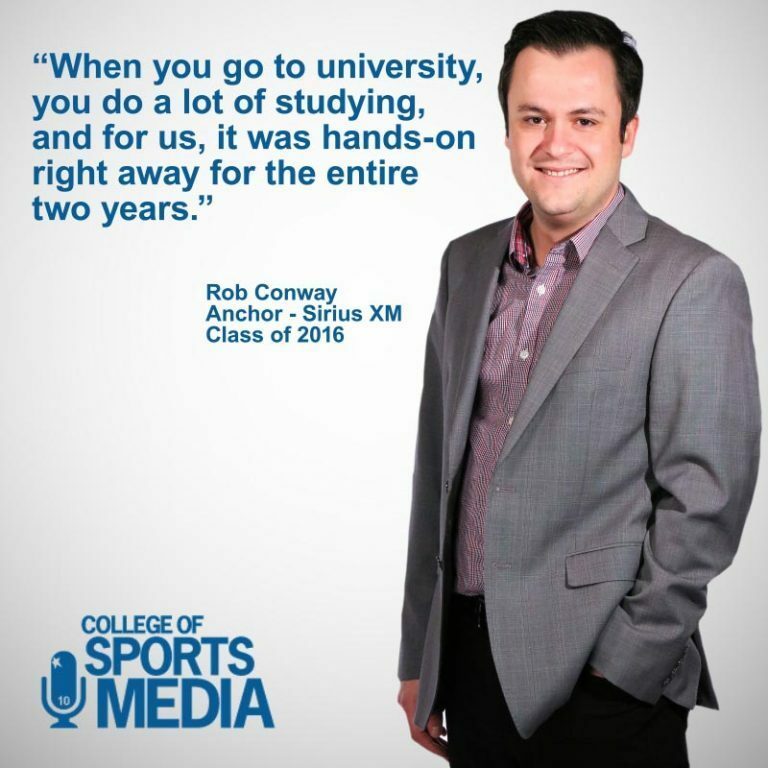 You’ll learn it all. 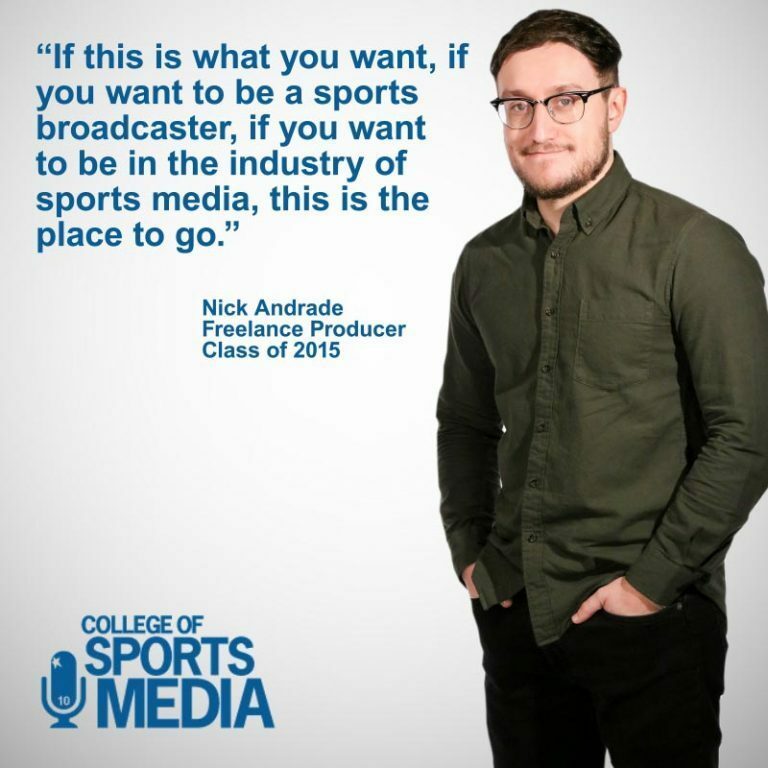 Your career starts now. 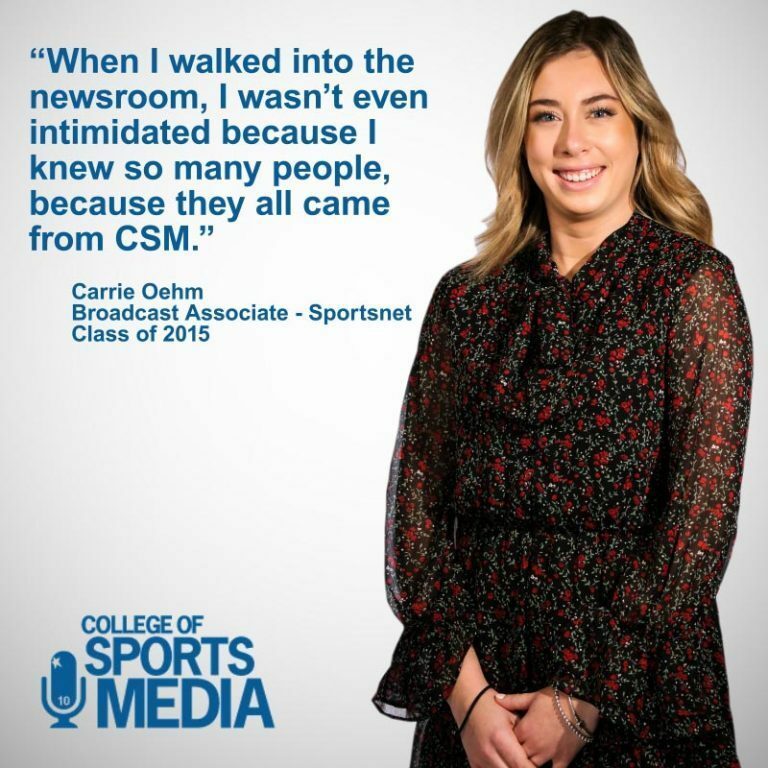 The College of Sports Media is your ticket to the show. 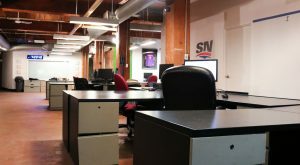 We are the country's only private career college offering a 2 year diploma with a guaranteed internship. 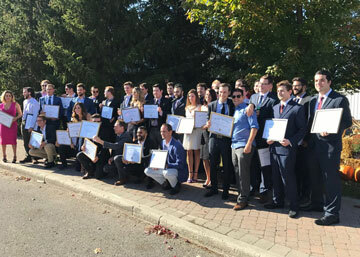 They are the industry's best and brightest! 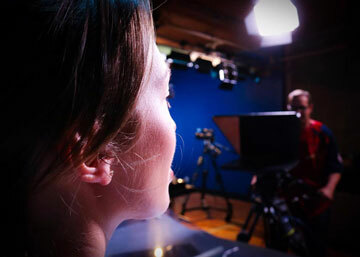 Click the button below to get all the details on our all-star instructor line up. 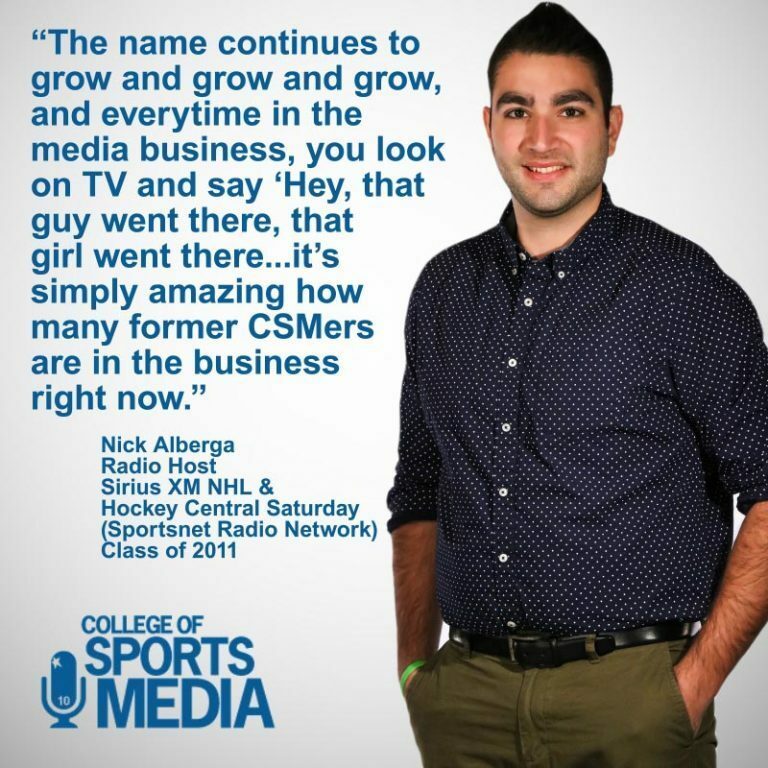 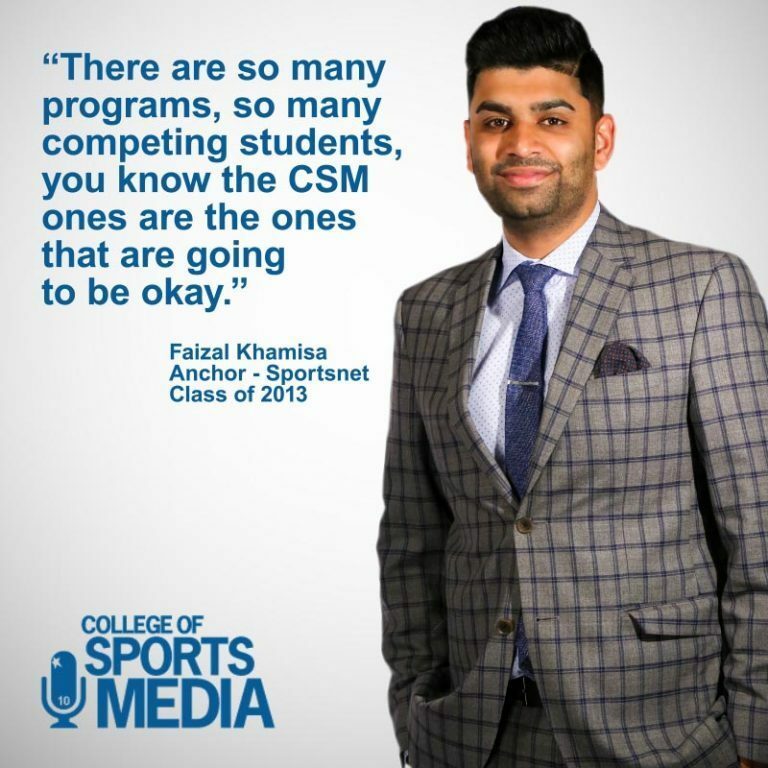 To really understand what the college of sports media is all about, you need to come and experience it for yourself! 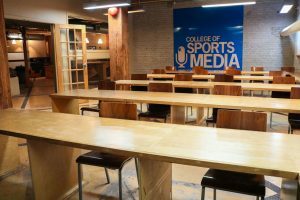 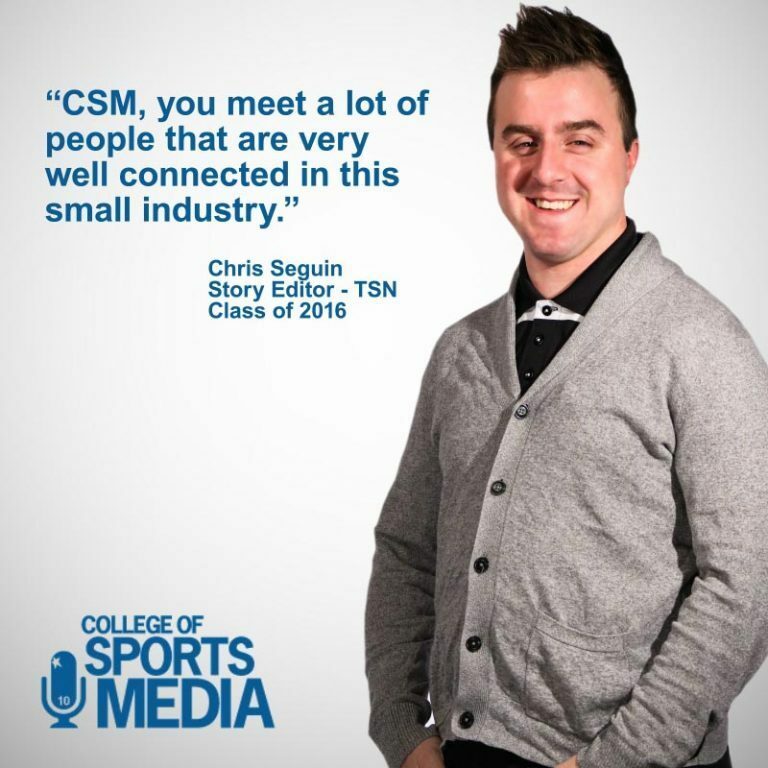 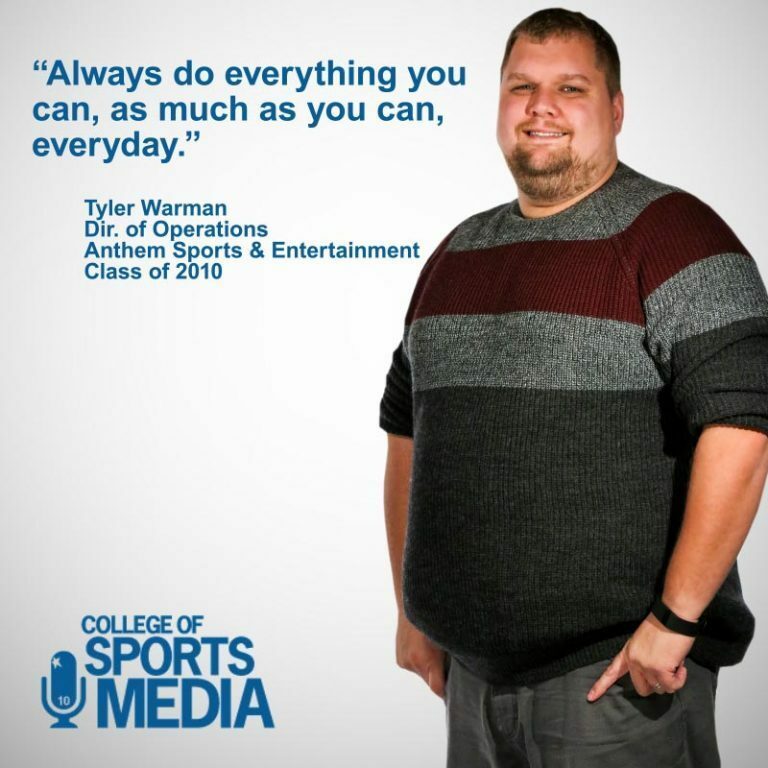 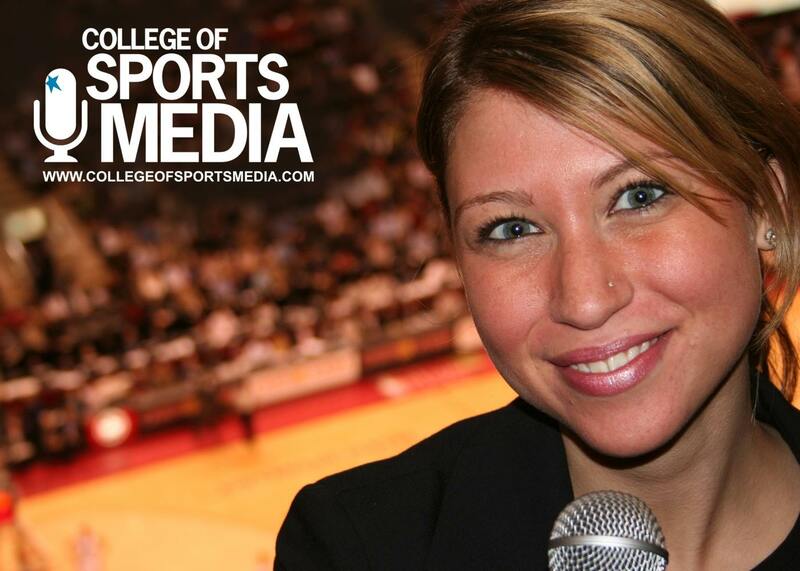 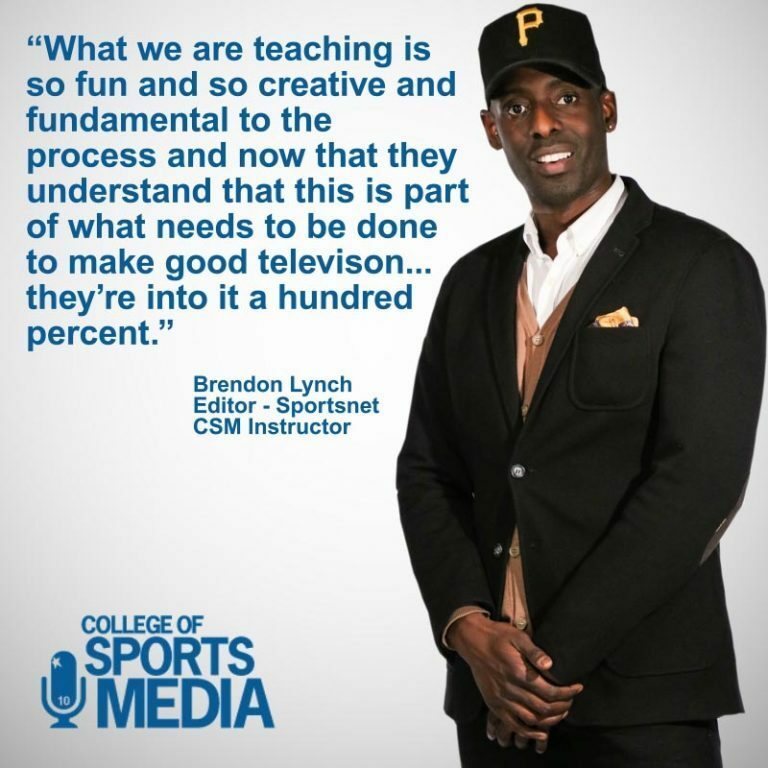 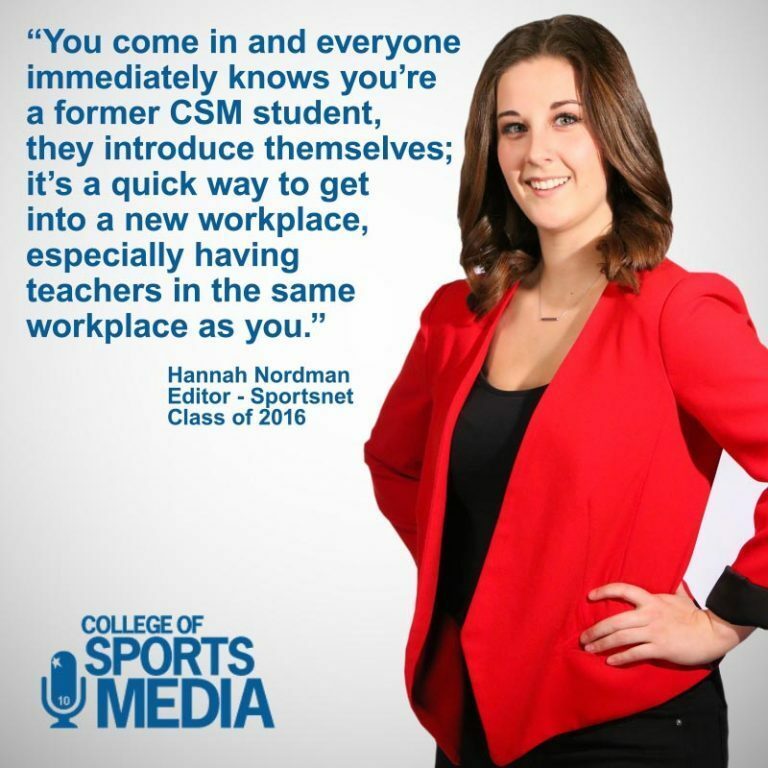 Welcome To The College Of Sports Media! 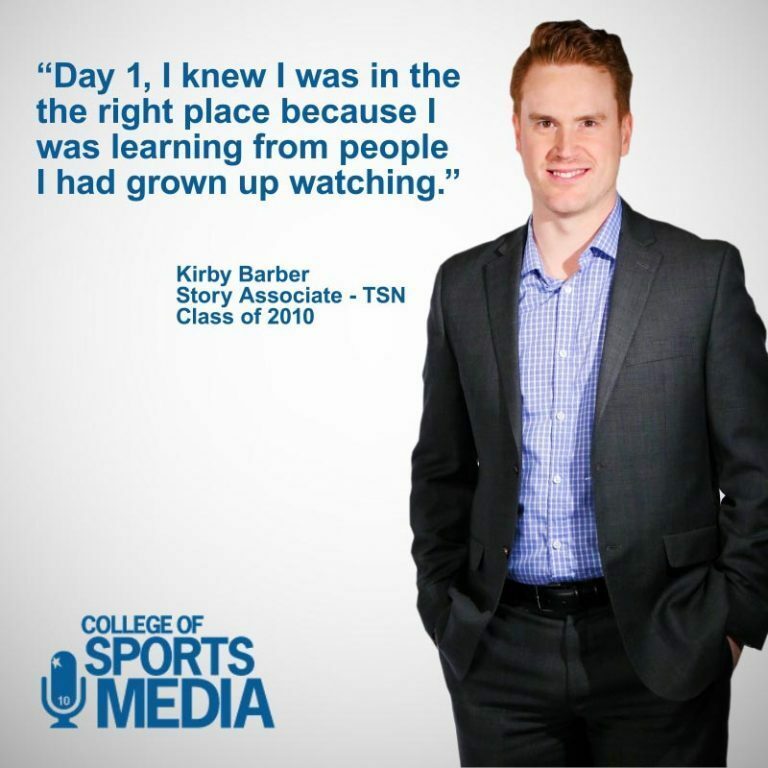 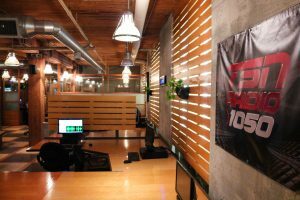 Canada's Most Elite Institution For Radio And Television Sports Broadcasting. 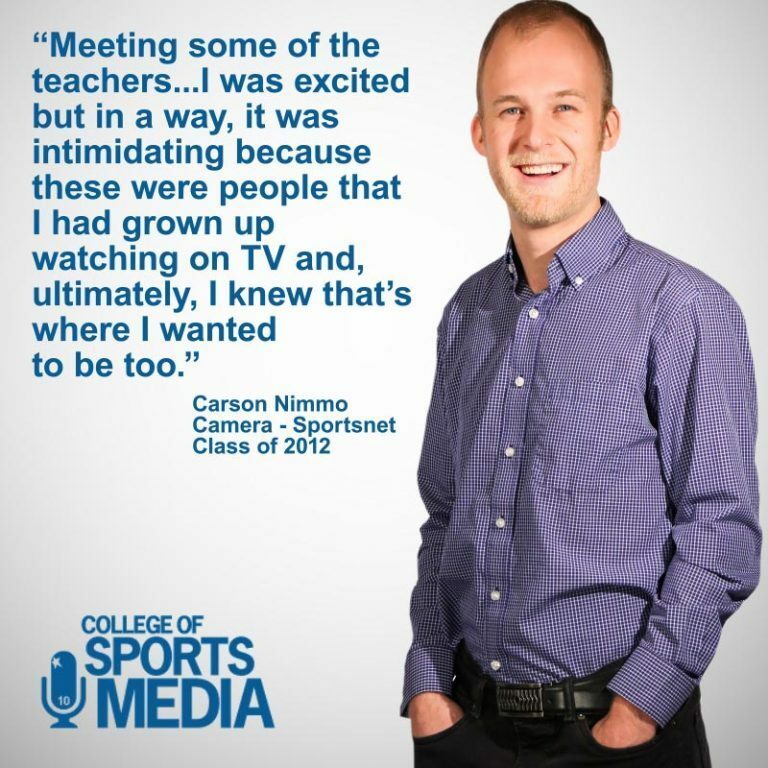 The Fact That You Are Here Says That You Are Serious About A Career In Sports Broadcasting & Journalism! 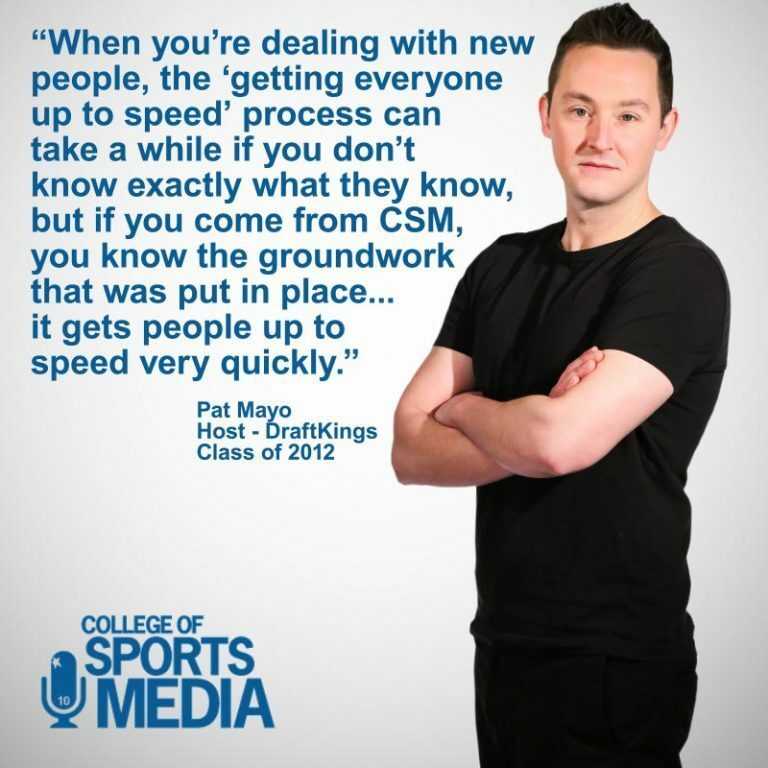 We are the country's ONLY private career college offering a 2 year diploma with a guaranteed internship. 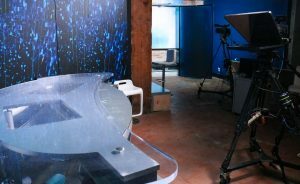 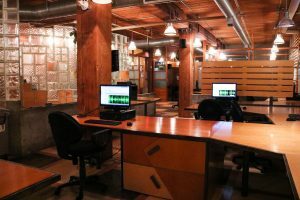 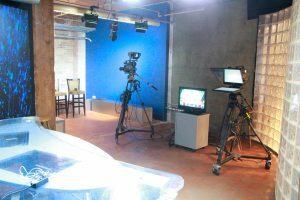 We also house 2 Newsrooms both radio and television completely operated and managed by students. 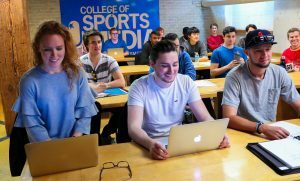 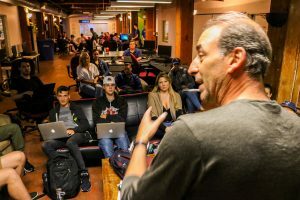 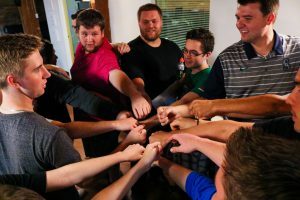 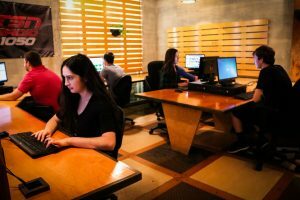 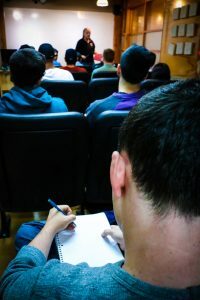 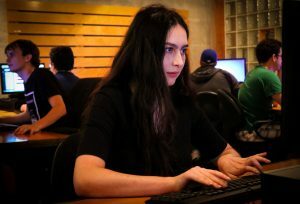 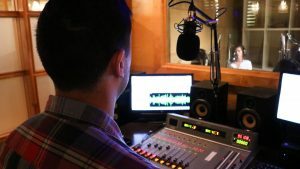 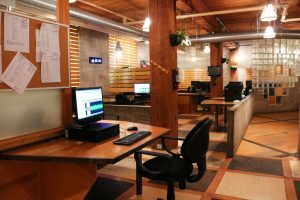 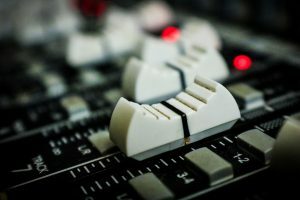 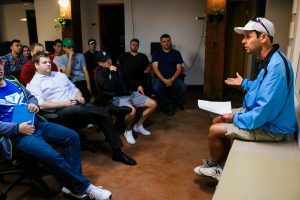 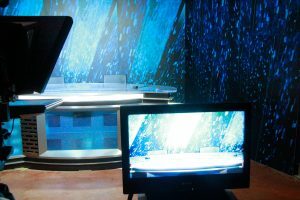 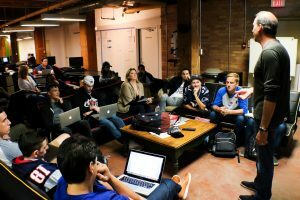 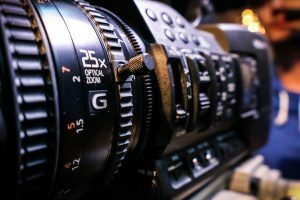 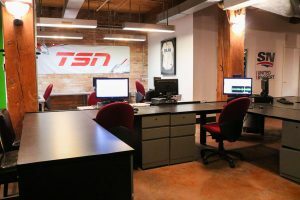 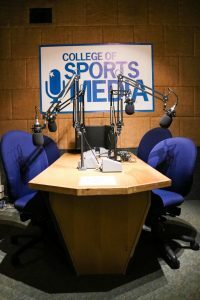 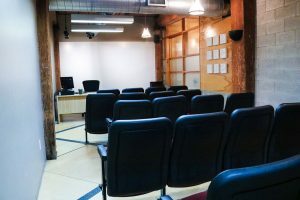 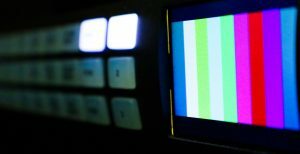 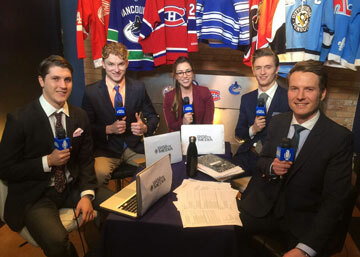 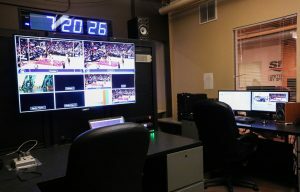 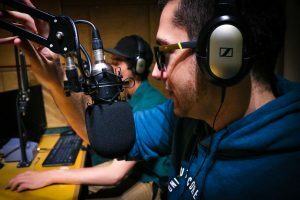 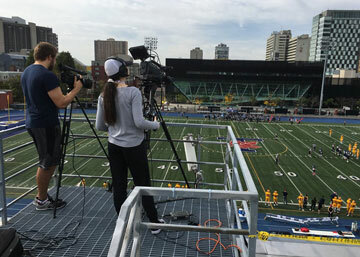 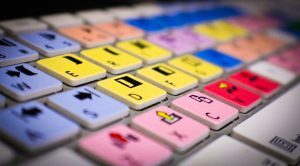 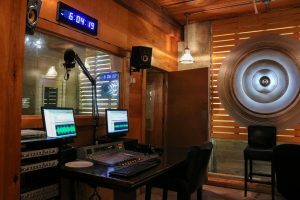 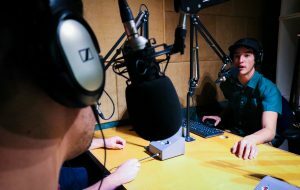 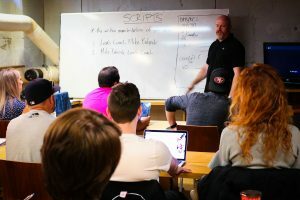 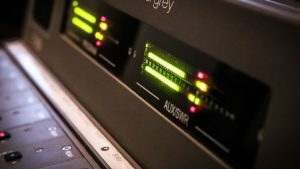 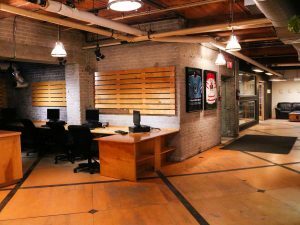 The emphasis of this program is on career-relevant, practical, hands on training that will provide you with the foundation for a junior (not entry) level position and a career in Sports Broadcasting, while still offering you all the theoretical instruction that you would receive at any alternative program. 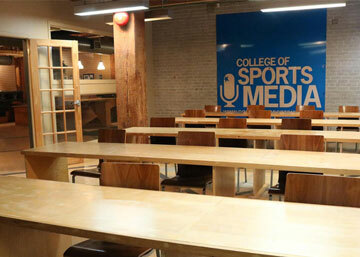 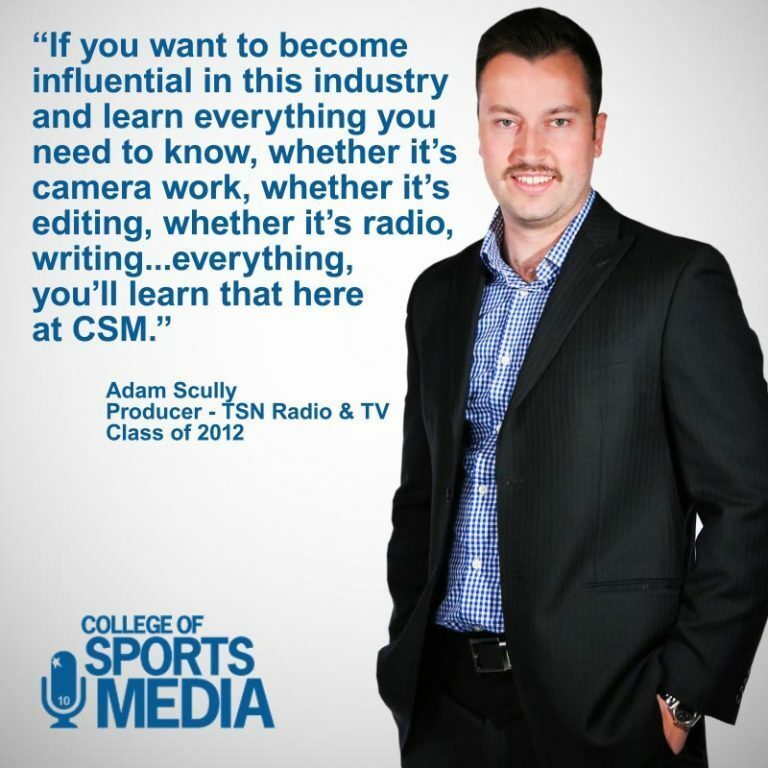 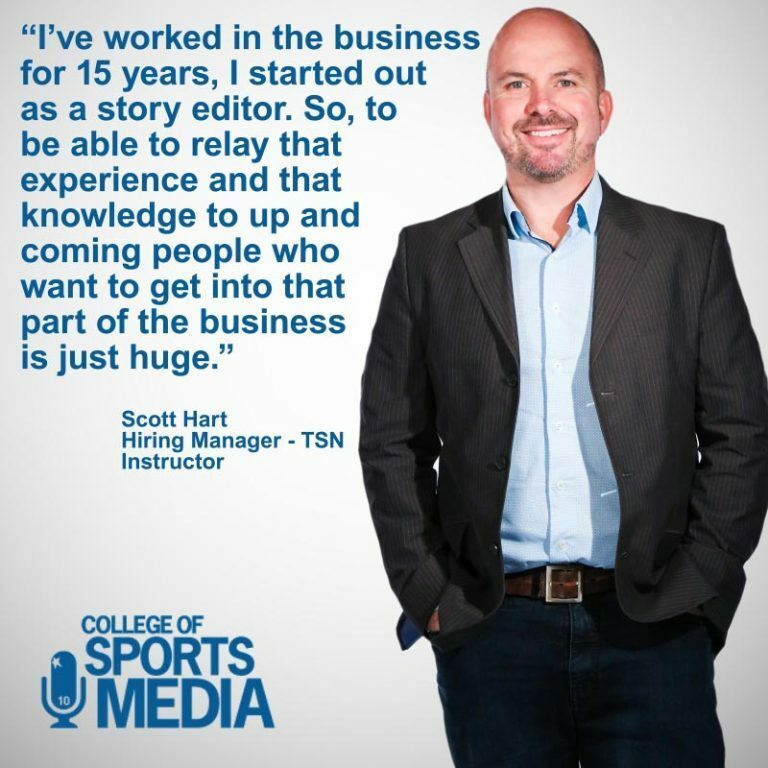 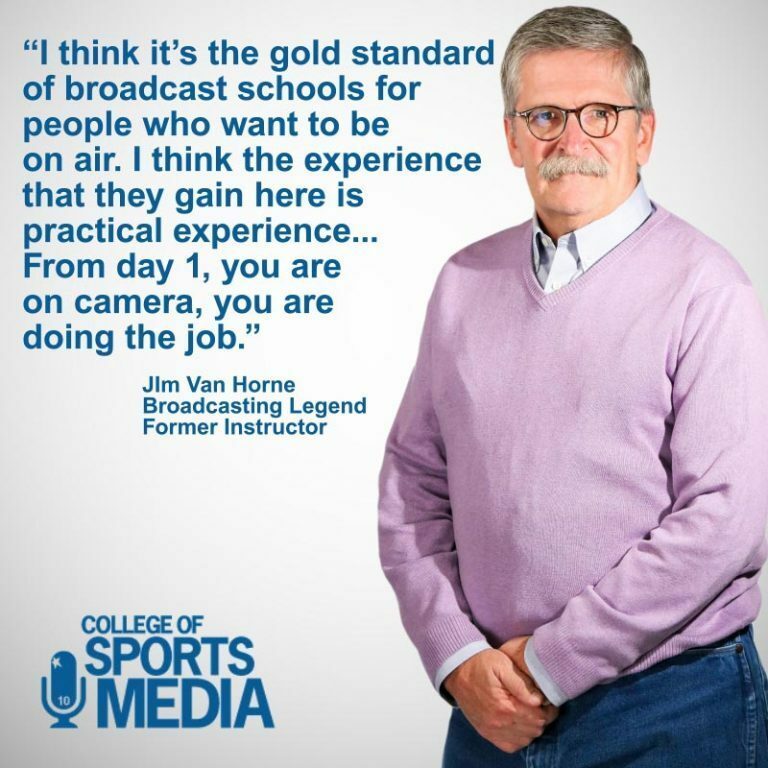 Canada's only diploma granting private college for radio and television sports broadcasting.